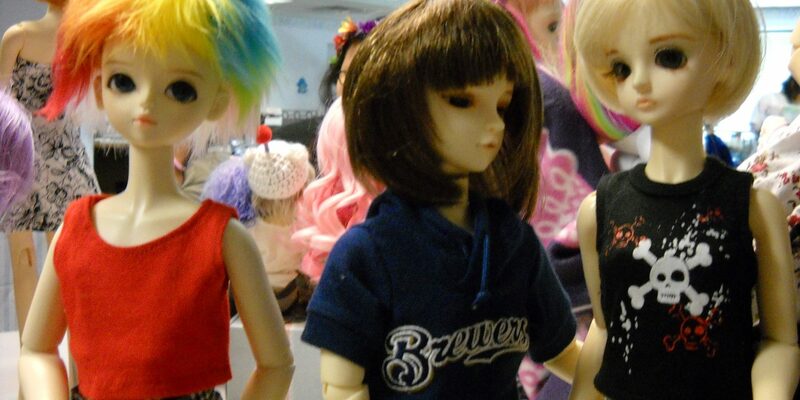 Dairyland BJD – The Midwest USA Ball-Jointed Doll Forum is now closed. Live to Ride!! Ride to Live!! 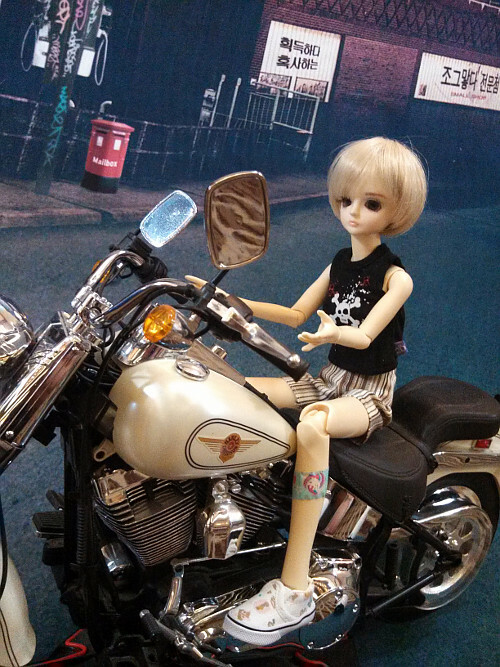 The brand new Dairyland BJD is coming soon. Copyright © 2019 Dairyland BJD. All Rights Reserved. The Matheson Theme by bavotasan.com.